Firstly, let me wish you a happy, healthy and prosperous New Year. Secondly, let me remind you. It’s that time again! 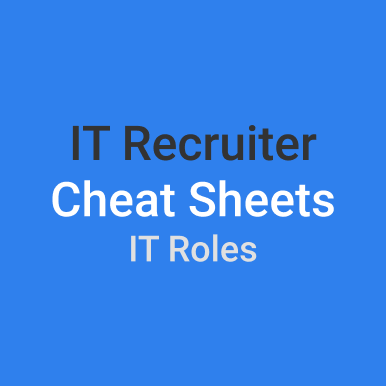 Time for managers, consultants and resourcers everywhere to regroup and rethink what they might need to focus on for the coming year in terms of what is going to be hot as an IT skillset. This report is designed to highlight in clear, lay terms some of the technologies that are on the rise. 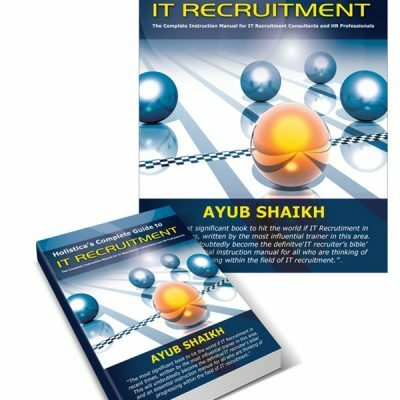 It is designed for people within HR and IT recruitment who interact with technology experts during their working day and who frankly just need to look good (read ‘credible’). As always a myriad of new acronyms and wannabe concepts have hit the landscape in 2016, and as always from a recruitment perspective, the target has been furiously darting around like a blue-bottle on Mephedrone. But, like never before, IT has become increasingly more the focus of attention for so many vital sectors both at the enterprise and a consumer level. So much so that we now have fairly clear consensus amongst all of the experts on the technologies and trends that are going to shape 2017. 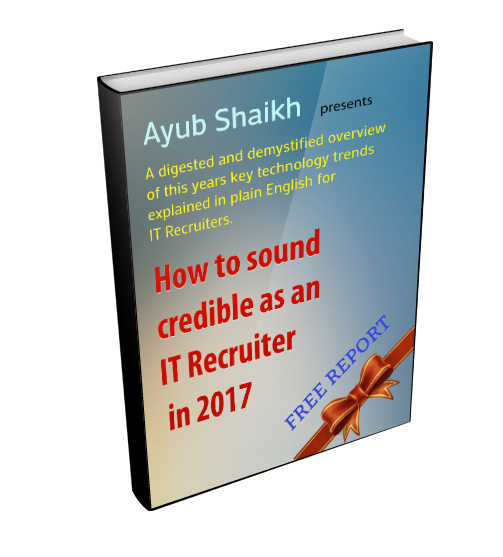 The report will help in your day to day parlance with IT people and give you far more confidence and credibility when discussing IT recruitment matters.